And, we’re off…..well, almost. 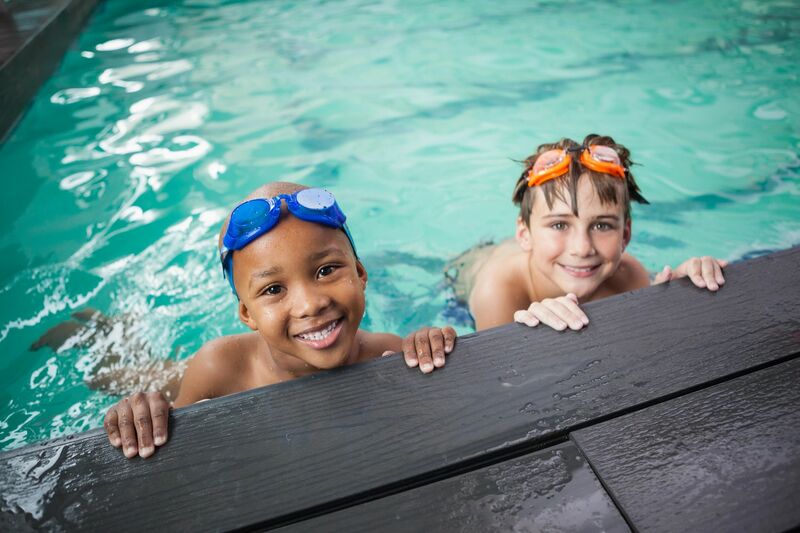 Summer is around the corner and we have 5 summer activities for kids that we think you’ll love! Sure, summer is a time for kicking back and relaxing, swimming for hours on end, bike rides and vacations (or “staycations”). 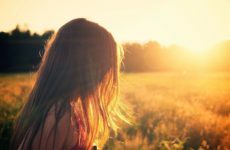 But, let’s face it, we don’t want our students or children to have brains that turn to mush over the summer either – enters summer activities for you little people. And, there are times we just need a little structured, yet fun, learning activities to get us and our kiddos through the day. So, whether you’re a parent or a teacher, you won’t want to miss these FUN, learning activities that teachers are sharing in our community. 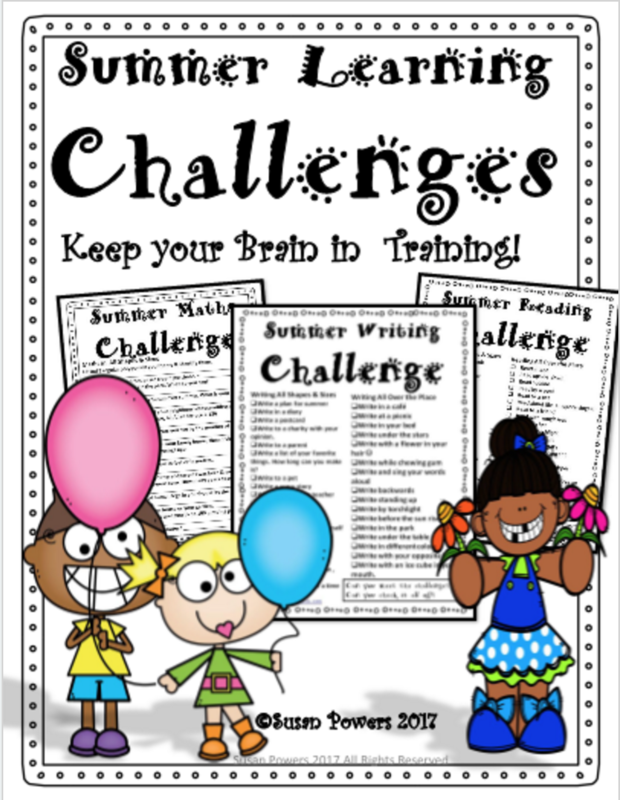 These summer activities include teacher-created printables for math, reading, writing and all sorts of summer fun! First, keep your kids reading over the summer and keep their comprehension in check with this summer activity. 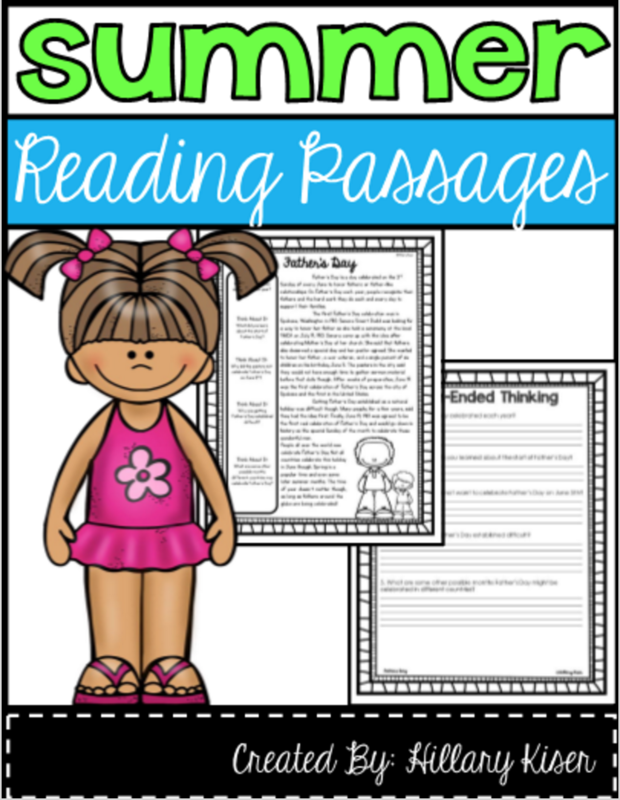 These passages are summer-themed and great for keeping kids on track for summer school, or at home to prevent the summer slide! These are also great for when students come back to school and they are back into the reading mindset! This summer reading activity also includes answer keys and comprehension questions for the reading passages. What a great summer reading activity for the kids to stay on top of their summer reading practice. Next up, is a summer activity for math – Summer Math Ice Cream Subtraction. 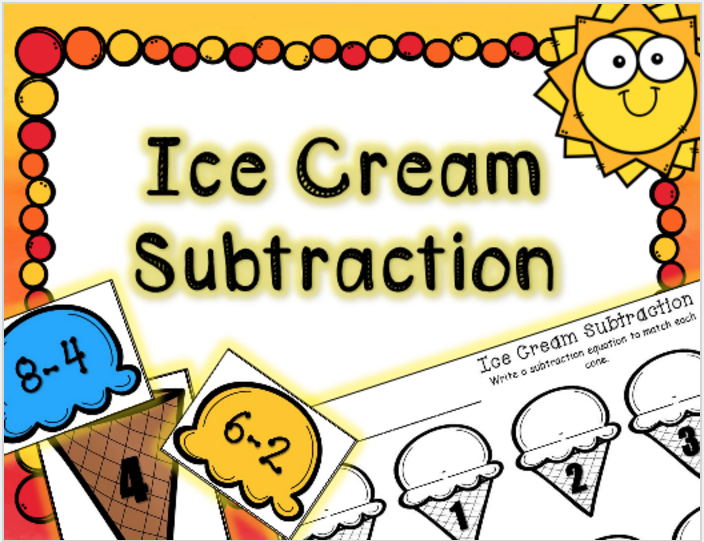 And, who doesn’t love an ice cream theme with a little bit of subtraction sprinkled on top?! 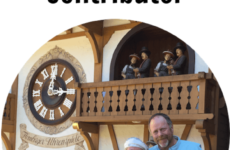 This Summer Math subtraction center activity is a fun, engaging way to for your students to practice basic math subtraction skills during their center time or in your small math groups. This center is perfect for the end of the year (and even over the summer)! Students solve each equation and place the ice cream scoops on the cone that shows the matching difference. A response sheet is included for student accountability or assessment as your mathematicians work on their summer subtraction skills. Then challenge your brain with this pack of goodies that keep on working out the brain. And, this fun collection of summer-themed activities that include everything from word searches to other reading and writing activities. 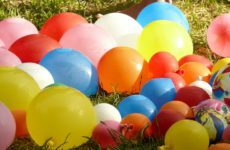 This summer activity will keep your kiddos busy! 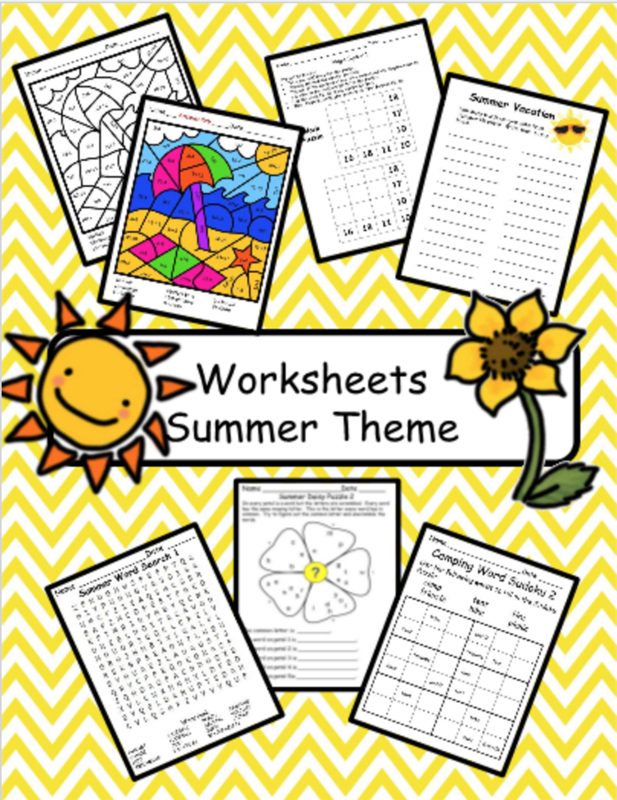 This product is a collection of worksheets to use with a summer activity theme. Sometimes all you need is a worksheet to keep students engaged for a few minutes. This resource includes word searches, scrambled letters, word sudoku, magic squares, and color by code. 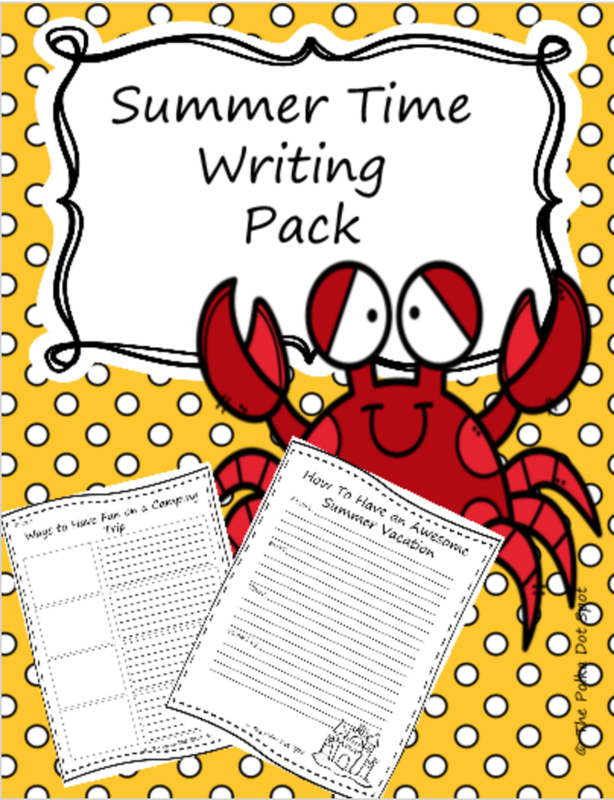 Last, but not least, keep the writing going over the summer with this summer writing activity pack. This is a set of 21 Graphic Organizers for Writing about Summer. 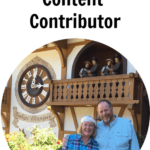 Easy printables for summer writing activities – YES! 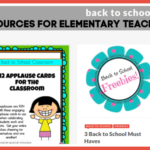 Each of the graphic organizers is unique and has fun summer activity themed clip art. 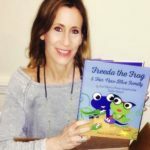 Grab this free summer activity that’s great for the Writing Center or writing fun at home over the summer! Wow! That’s a whole ‘lotta summer learning! Happy (almost) SUMMER! Check back for more Summer FREEBIES each week! 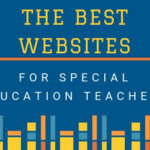 Visit www.teachersherpa.com for more resources for the End of the Year, too!